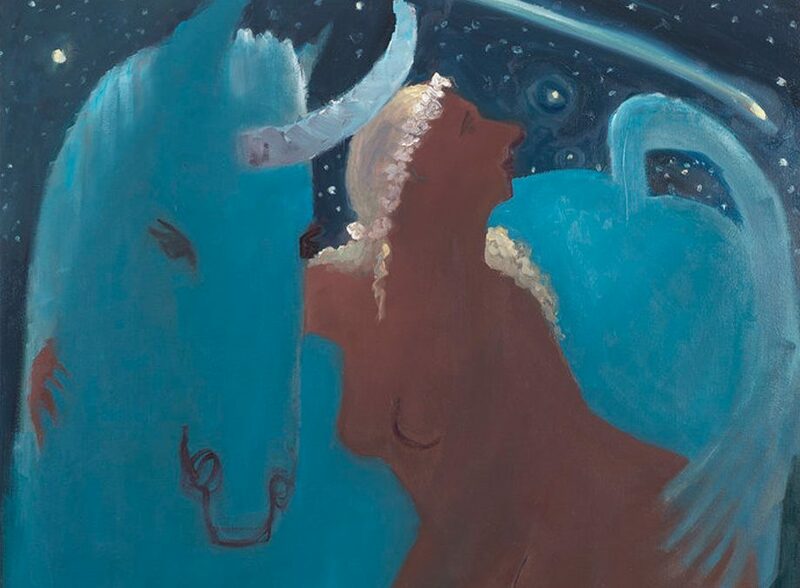 I had such an enjoyable conversation with artist Kyle Staver in Brooklyn. Kyle has been painting for the last 30 years or so. Her large-scale figure paintings are magical, funny, very human and they convey a world that Kate Leibman of the Brooklyn Rial described as coming up from behind to meet the surface of the image and pressing up against it. Which I think is a great description. As well as other awards, Kyle is the recipient of a Guggenheim Memorial Foundation Fellowship and the American Academy of Arts and Letters Purchase Prize. 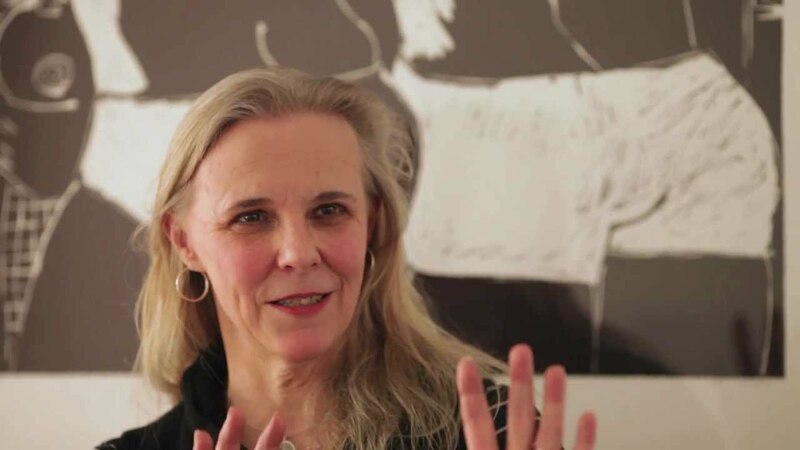 Her work has been exhibited in numerous group and solo exhibitions. We talk about, selling rugs, bears, camel trading, paper plates, and of course art, lots of art and painting . . .
John, Your description of Kyle’s paintings really moved me! It is something I aspire to in my work. I just donated to the podcast. It truly is the BEST! from them. I so look forward to all your future interviews! You’re welcome Lynn. I’m glad you are enjoying the podcasts and finding them useful. Thank you for you kind words and your very generous donation. I really appreciate both.